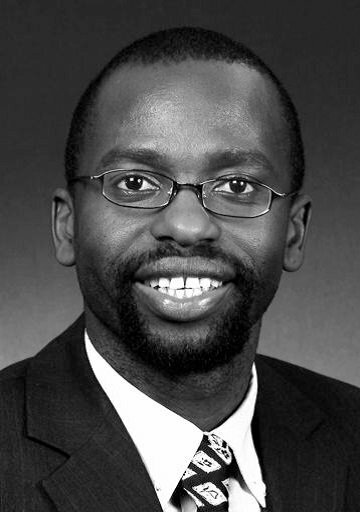 Marwala is deputy vice chancellor for research, postgraduate studies and the library, and was previously dean of engineering and the built environment, U. of Johannesburg. He was prof. of electrical engineering, and Carl and Emily Fuchs Chair of systems and control engineering, U. of the Witwatersrand. 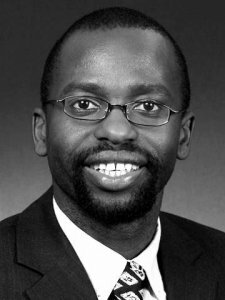 He has been chair of the Local Loop Unbundling Committee and non-executive director of SITA, EOH, Denel and City Power. He has received more than 40 awards incl. : Order of Mapungubwe, and President Award, Natl. Research Foundation. He holds a PhD in engineering from U. of Cambridge. He has supervised 40 masters and 13 PhD students and published 6 books, 230 refereed papers in journals, proceedings and book chapters and holds 3 international patents. He is a fellow of many organizations including the South African Academy of Engineering, CSIR and is a distinguished member of the ACM. Keywords	 Computational intelligence; missing data estimation; finite element updating; condition monitoring.